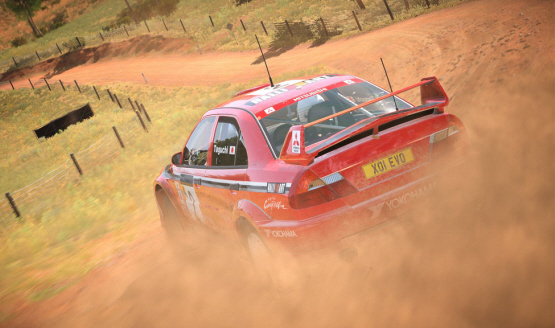 Codemasters’ rally racing games date back to the original PlayStation. 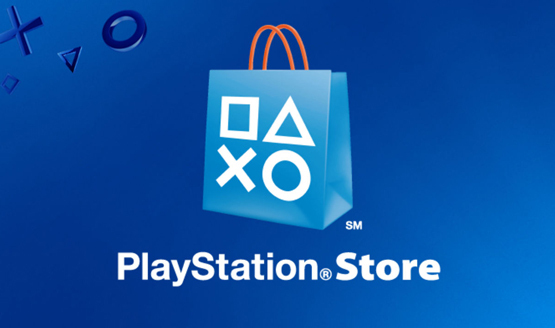 It’s a far cry from a bad sale. Time to get some dirt on that fender! 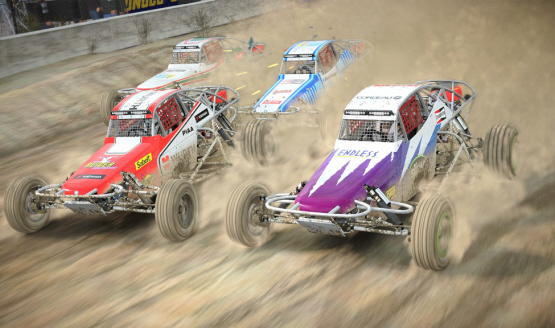 The game races out on June 6. 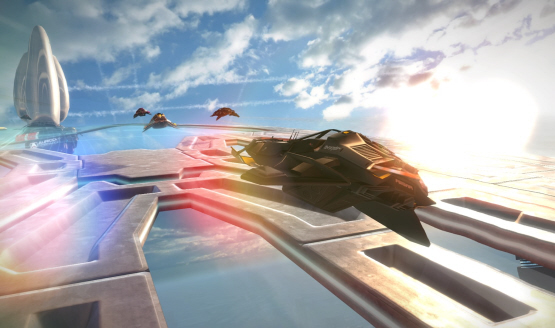 WipEout Omega Collection! The Elder Scrolls Online: Morrowind! 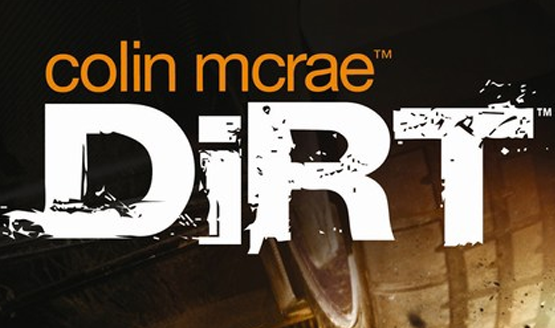 DiRT 4! 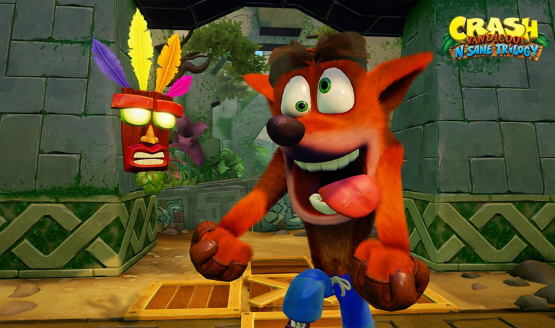 Crash Bandicoot! 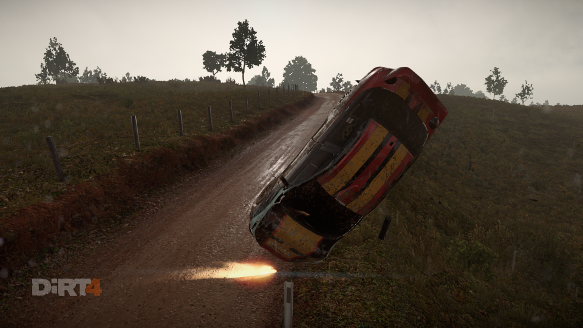 WipEout! Tekken! Morrowind! Stormblood! Valkyria Revolution! 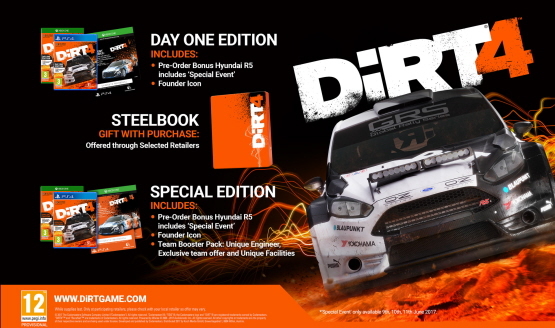 Day One Edition includes an exclusive Hyundai R5 rally car. 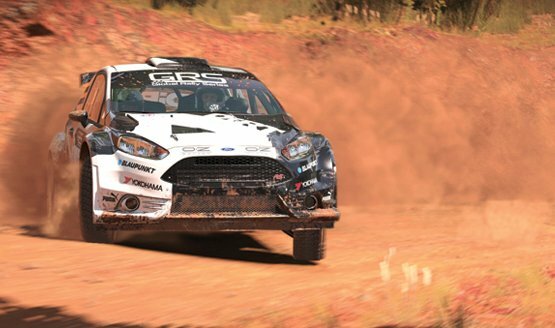 They’ll see how DiRT Rally’s VR works first. It includes the Your Stage feature, letting you build and share a stage.